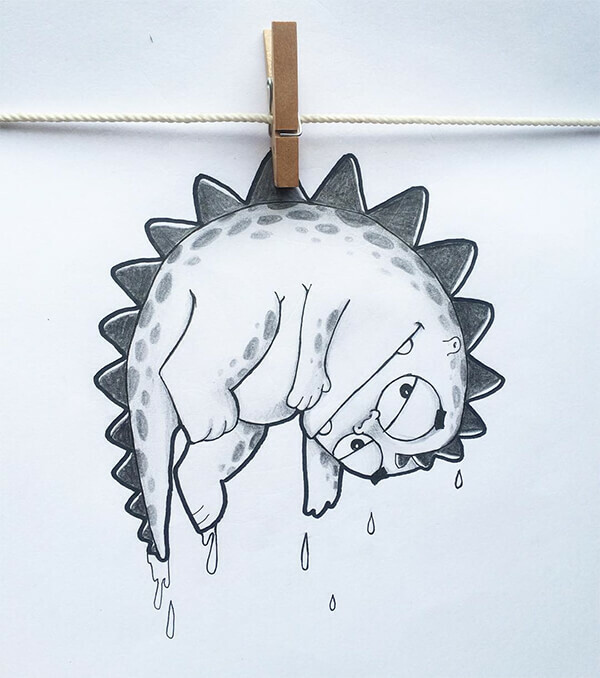 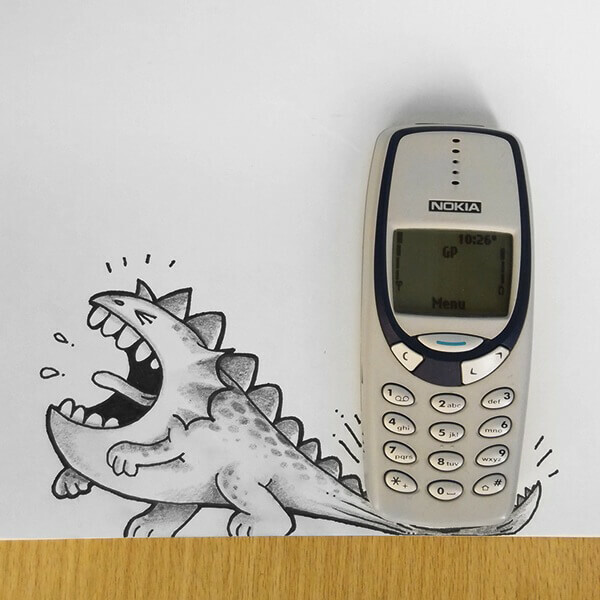 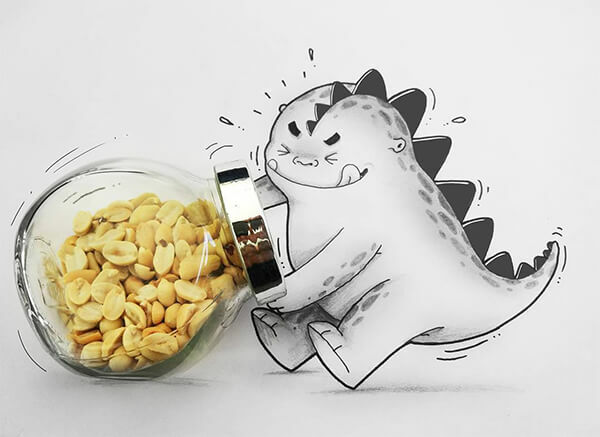 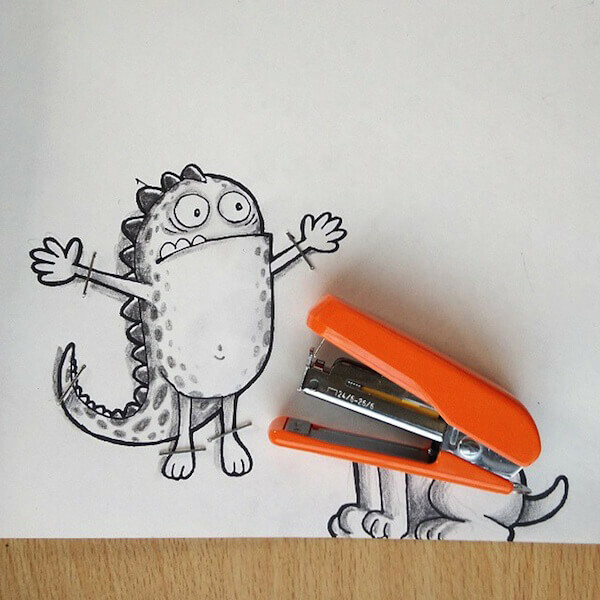 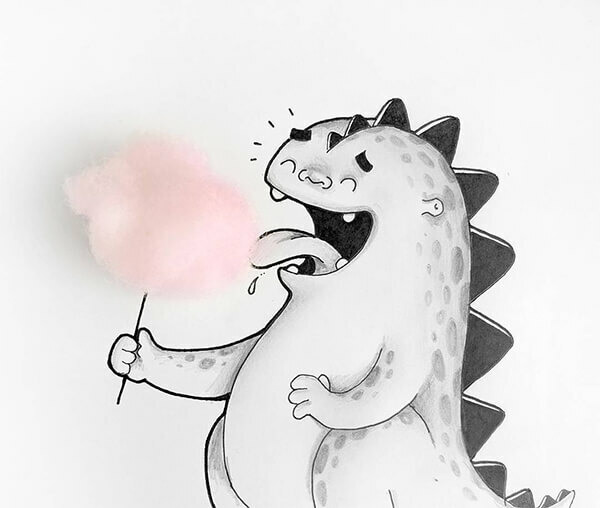 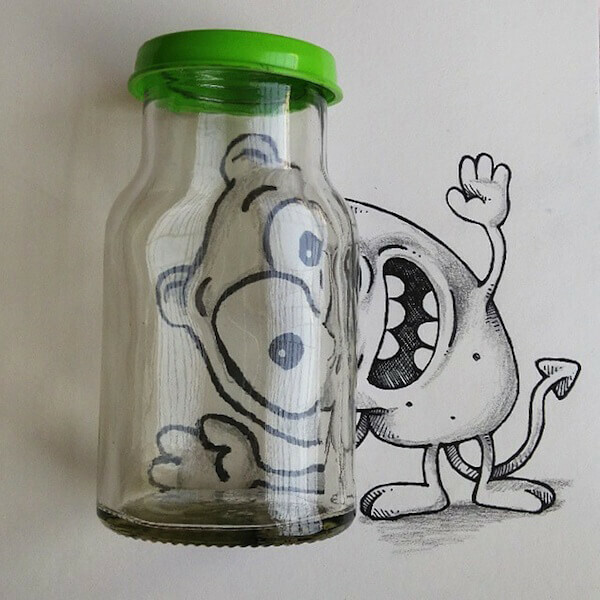 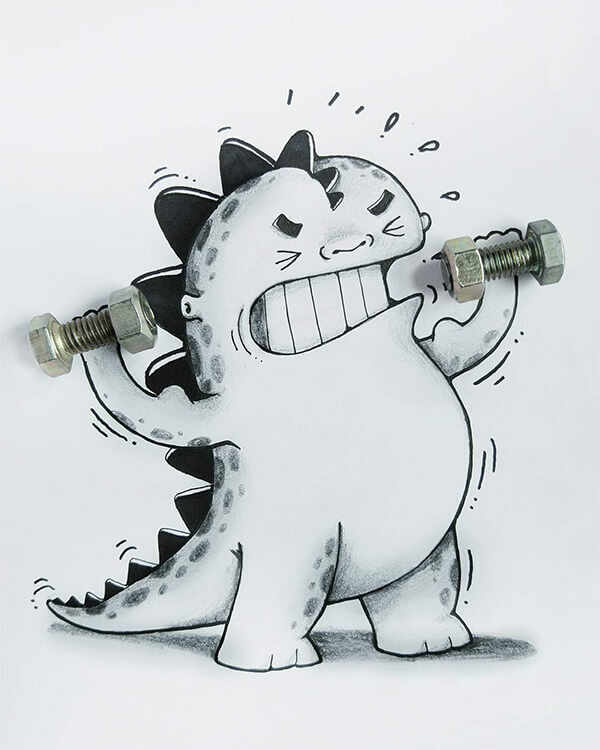 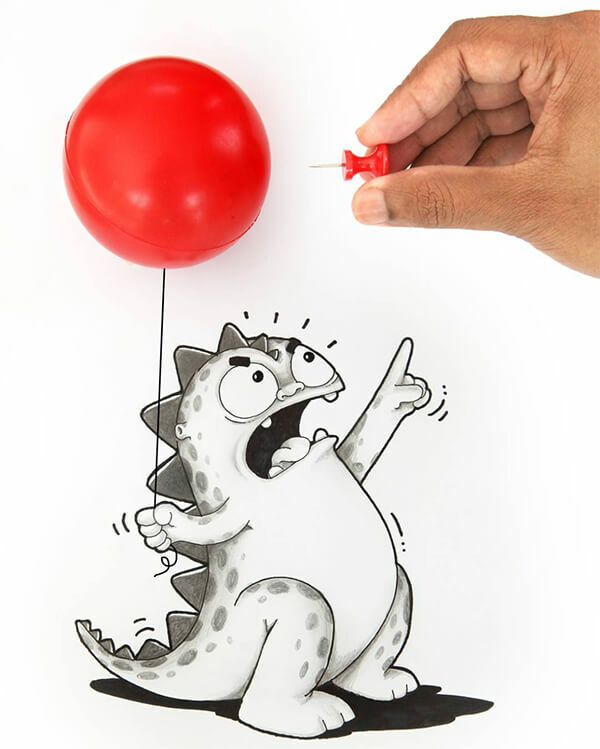 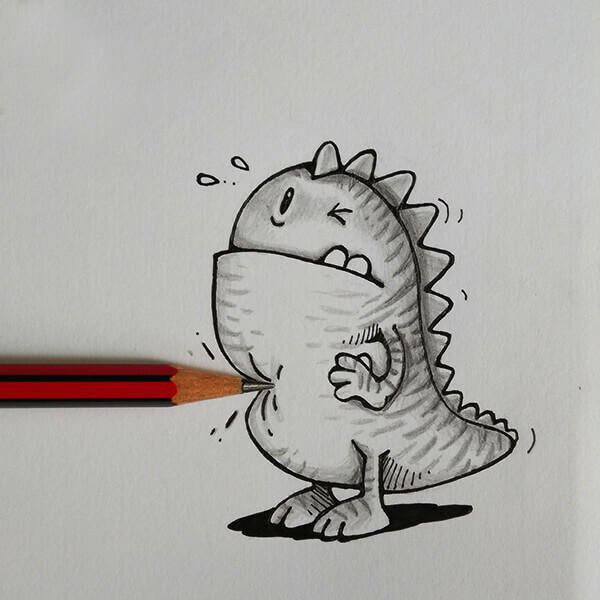 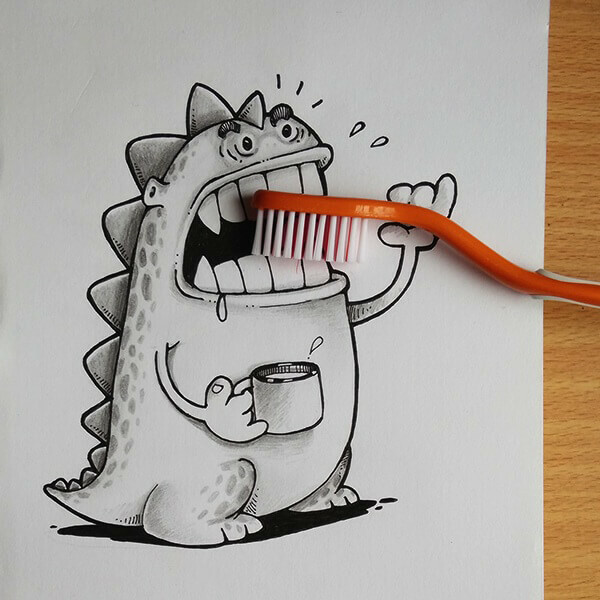 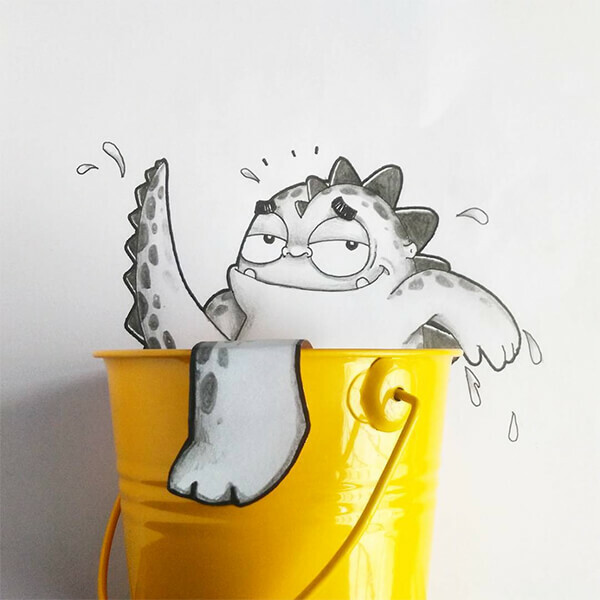 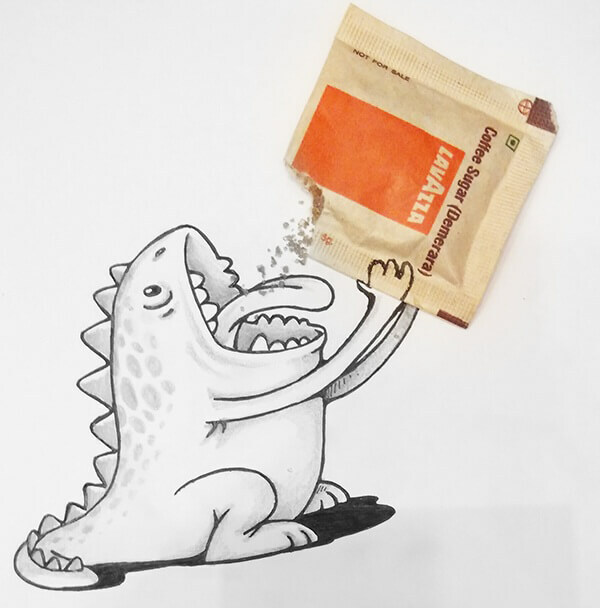 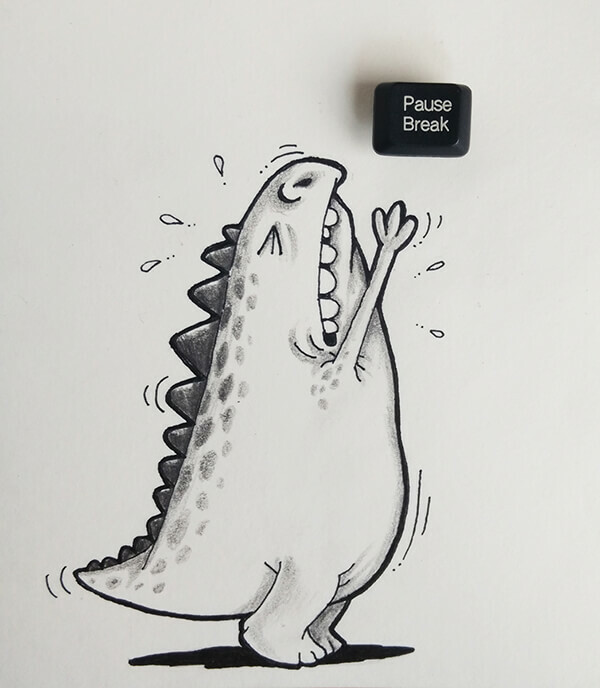 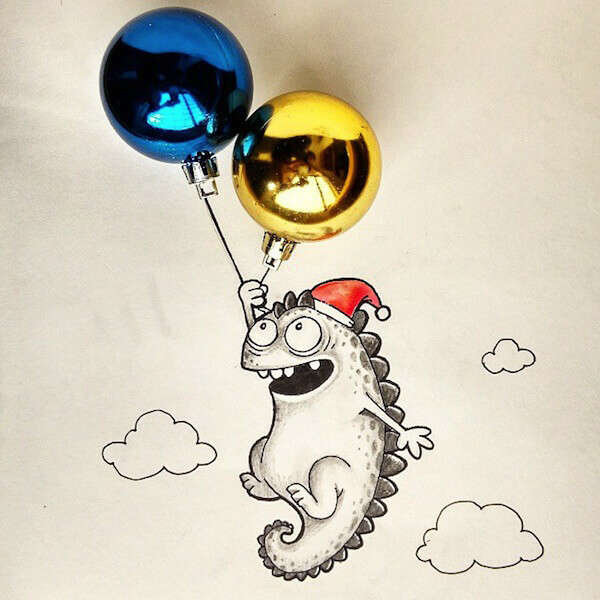 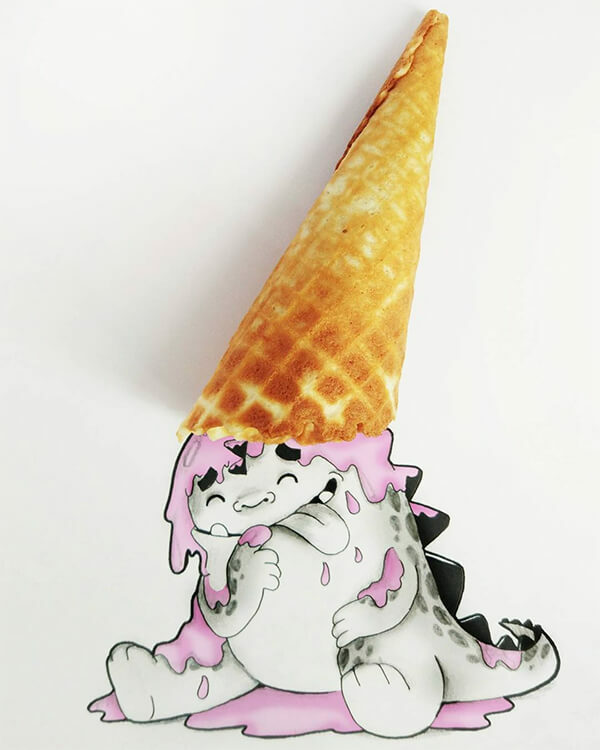 Manik n Ratan, the Bangladesh-based cartoonist and graphic designers have created a collection of incredibly adorable dragon who explore our world and interact with real life objects. 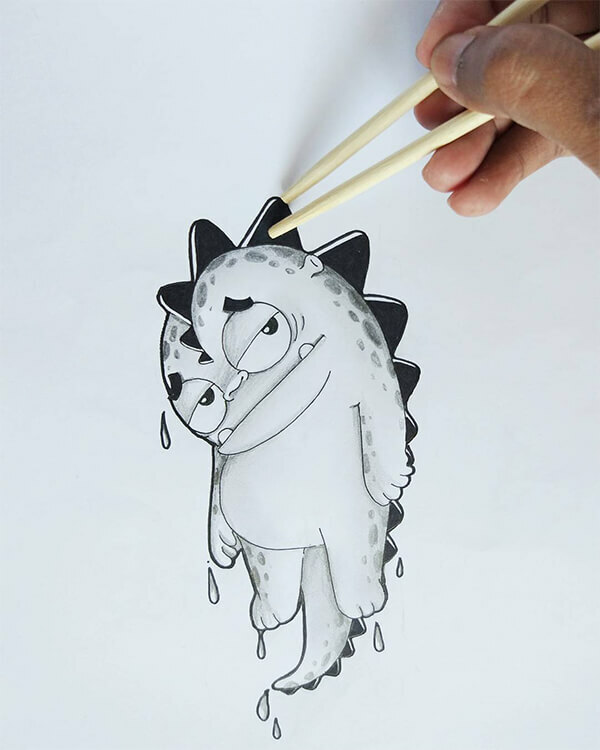 Although this little dragon is drawn in black and white, the facial expressions of Drogo is so rich that can easily get a smile from you. 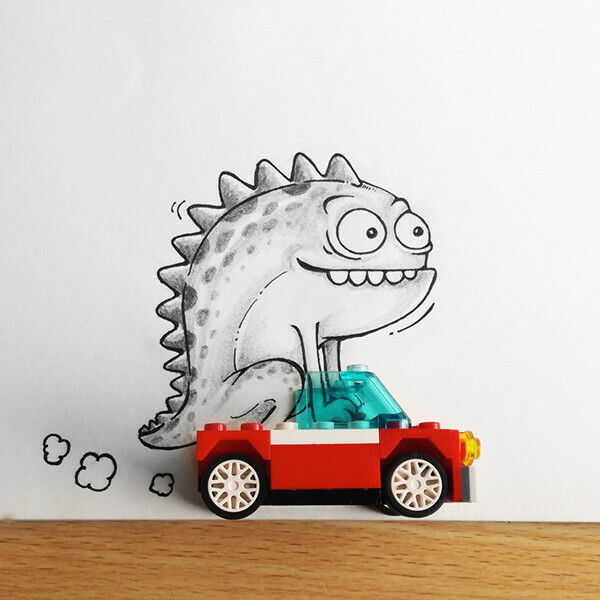 No matter he is driving a Lego car, brushing his teeth or licking cotton candy, this little is so vivid and adorable. 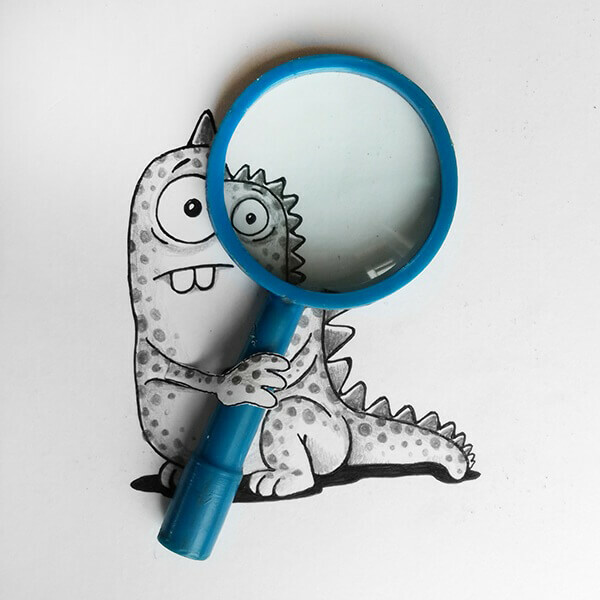 Take a look at some of our favoirate ones and check Manik n Ratan’s instagram page for more.